Great building lot in Wagon Trail Estates! Build your dream home here and enjoy views of nature at its best year round. 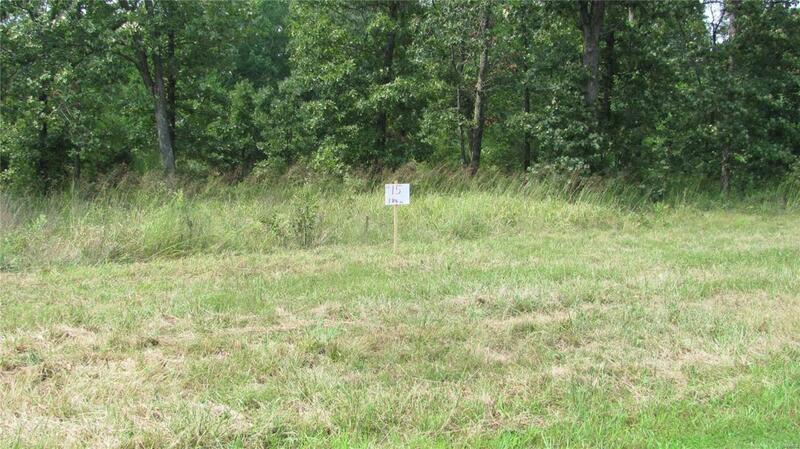 Bonus, these lots feature access to Terre du Lac utilities. Call today to select your dream home location.